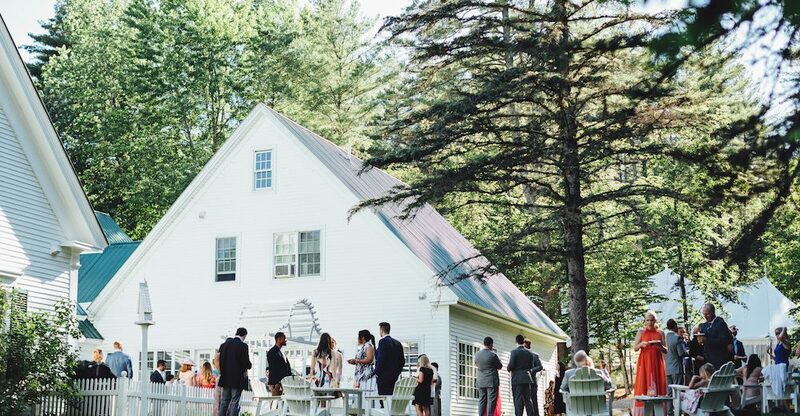 We are a picturesque historic New England destination venue located in the Mt. Washington Valley of North Conway, NH / Fryeburg, ME. 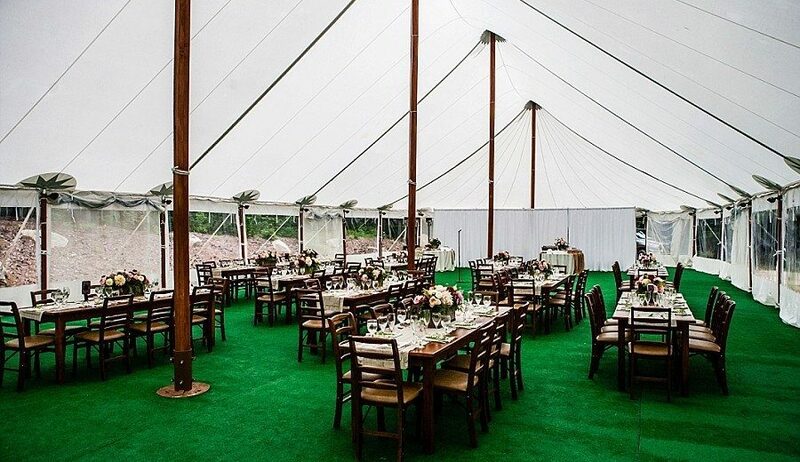 Corporate event planners love our property for ease of access from throughout New England, multiple meeting areas, on-site lodging and proximity to a myriad of outdoor recreational activities that can also work well as team building activities. As an event venue, we offer a more laid-back atmosphere for a corporate retreat, yet we have amenities for larger parties. We hold events every weekend and can recommend vendors for everything from additional lodging, food, and beverage to music and audio-visual equipment. Does your office need a place to have a luxurious meeting a team building event? 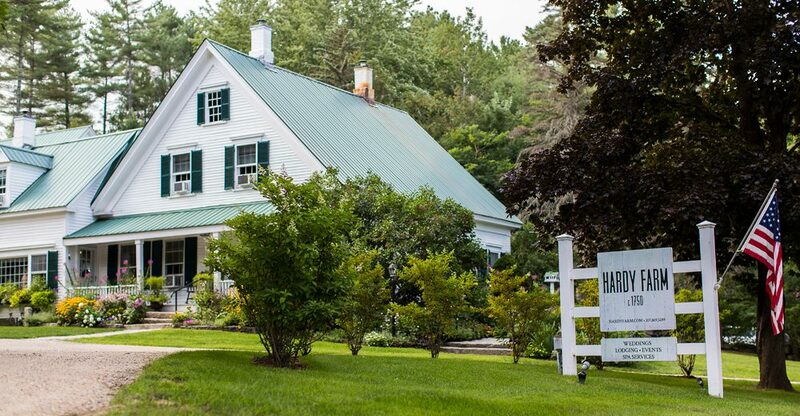 Hardy Farm is the perfect place to hold these events. Your team can stay in one of our 10 bedrooms in the lodge and then hold your meetings and seminars inside our historic barn or under our sailcloth tent in the yard. There are a ton of Mt. Washington Valley area activities in which team building can commence. Looking for a venue in which you can host your family or your classmates? 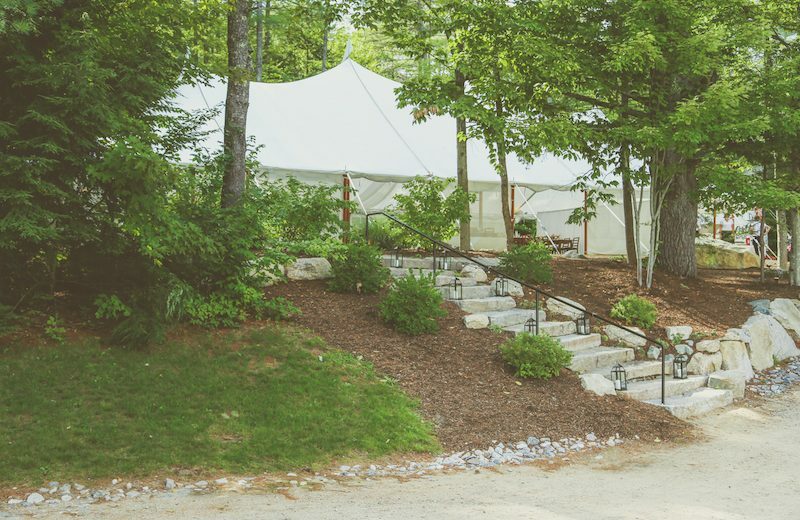 During the summer, our 103″ Sailcloth Tent is up and ready for your event! Reunite old classmates and remember those superlatives while dancing the night away! For family reunions, bring in whatever you’d like and we’ll make that it’s an event that none of your family will ever forget.